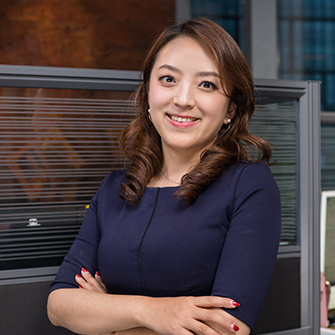 Cherry is a Principal with ClearVue Partners and joined the firm in 2017. Cherry has over 12 years of investment and finance related experience. Cherry was most previously a founding member and consumer sector leader at Meritco Services, a leading consulting firm focused on strategy consulting, commercial due diligence and big data analytics services in China. Prior to that, Cherry worked at McKinsey & Co., where she was responsible for research in the Asia Pacific consumer goods & retail practice. B.A. in Business Administration from Shanghai Jiaotong University.